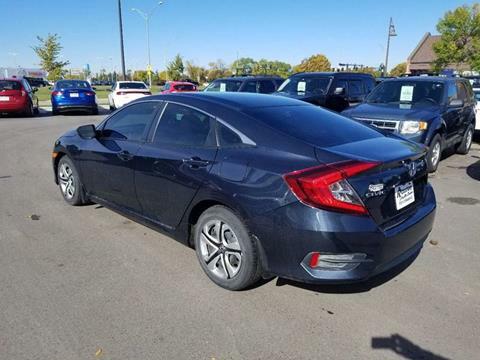 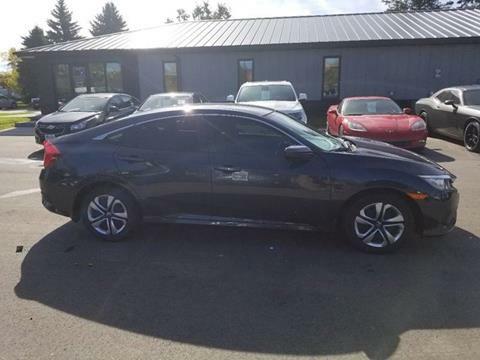 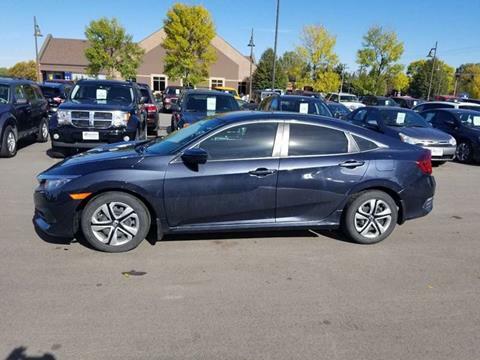 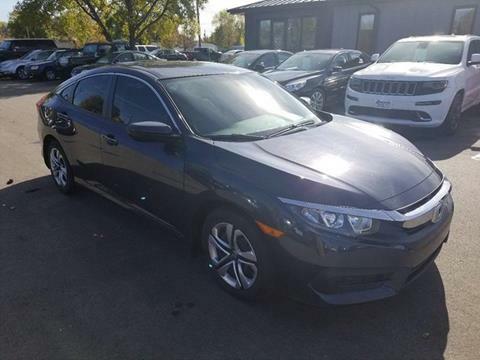 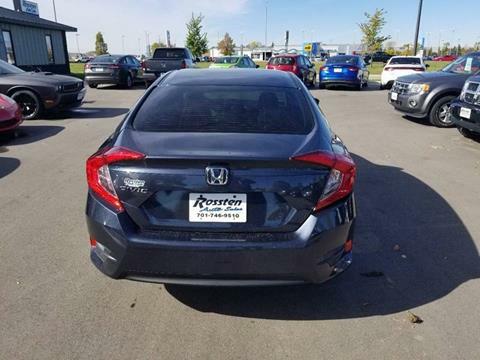 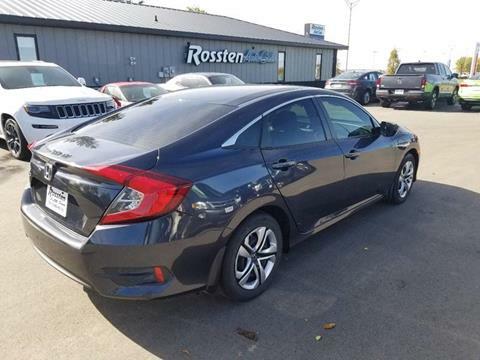 Nice clean Civic , Priced thousands below book at $11,900. 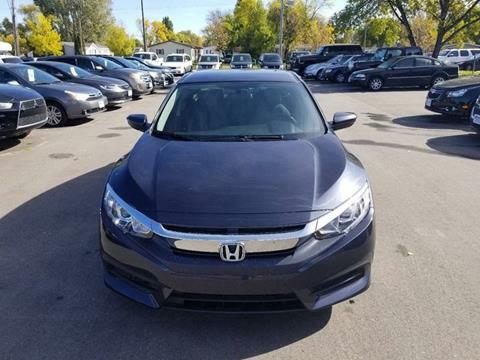 We take all trades and have financing available OAC. 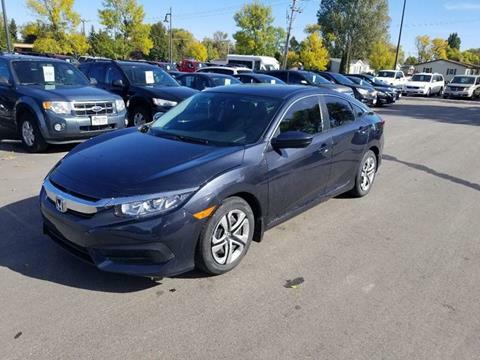 Call 701-746-9510 with any questions.